The PR industry's most global awards competition is now open for entries. Let's see what you've got. 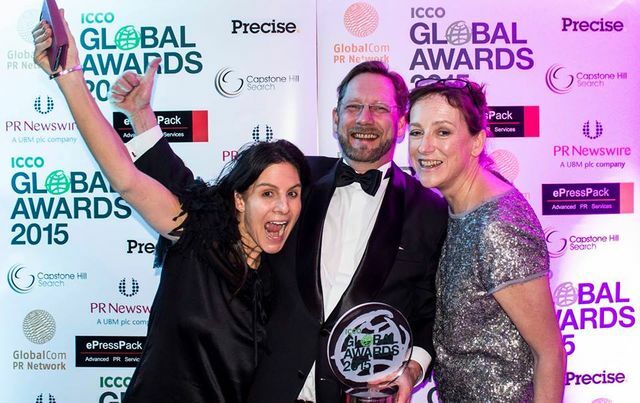 The International Communications Consultancy Organisation (ICCO) today announces the opening of the 2016 annual Global Awards programme. The awards are recognised by PR trade associations representing 48 countries worldwide, and the entries are judged by an elite panel of top international PR practitioners.